In late June, nearly 70 technical assistance (TA) professionals from a wide range of disciplines who support Maine’s diverse early childhood workforce gathered in Hallowell, ME for the rollout of Technical Assistance Competencies for Maine’s Early Childhood Workforce: the Process, the Product and the Plan. A technical assistance professional is an individual who provides targeted and customized supports to recipients of TA services through specific strategies or approaches, such as mentoring, coaching, consultation and peer-to-peer networks. These TA professionals adhere to varying regulations and standards and work within multiple settings with early childhood practitioners throughout Maine. Competencies are a way to assess what an individual values or does not value; knows or does not know; and can do or cannot do. 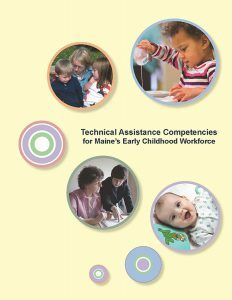 The development of Technical Assistance Competencies for Maine’s Early Childhood Workforce (PDF) supports an integrated, cross-system and cross-sector professional development system: a system whose ultimate goal is to provide high quality services to young children and their families. 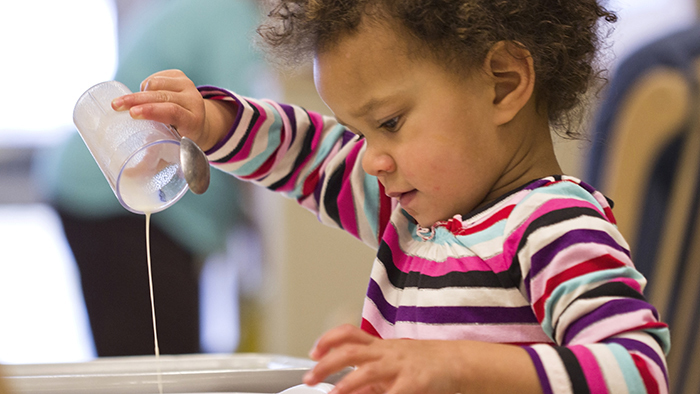 These competencies represent the collective efforts of several key stakeholders, thereby assuring that they reflect Maine’s unique system of early care and education and its diverse early childhood communities, programs and workforce. 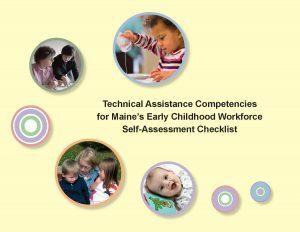 A companion document, Technical Assistance Competencies for Maine’s Early Childhood Workforce Self-Assessment Checklist (PDF), assists TA professionals in assessing their skills within the five competency areas (professionalism, principles of adult learning, building relationships, the technical assistance process, and systems knowledge). Supporting TA professionals in knowing about and understanding how to assist programs as they progress to higher levels of quality. 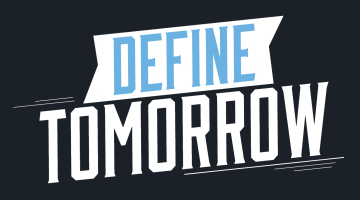 Providing TA professionals with a research-based inventory of the dispositions, knowledge and skills necessary to work effectively in this role. Ensuring statewide consistency and understanding of the key components of quality TA service provision for the TA professional and the recipients of the TA services. Technical Assistance Competencies for Maine’s Early Childhood Workforce and the companion Self-Assessment Checklist were developed with funding from the U.S. Department of Health and Human Services, Administration for Children and Families, Early Head Start/Child Care Partnership Grant to grantee Kennebec Valley Community Action Program. Other collaborators include Educare Central Maine; Maine Roads to Quality Professional Development Network with funding from the Maine Department of Health and Human Services, Office of Child and Family Services, Child Care Development Block Grant; and the University of Maine Center for Community Inclusion and Disability Studies with funding from the U.S. Department of Health and Human Services Administration on Intellectual and Developmental Disabilities, Grant No. 90DD0005.